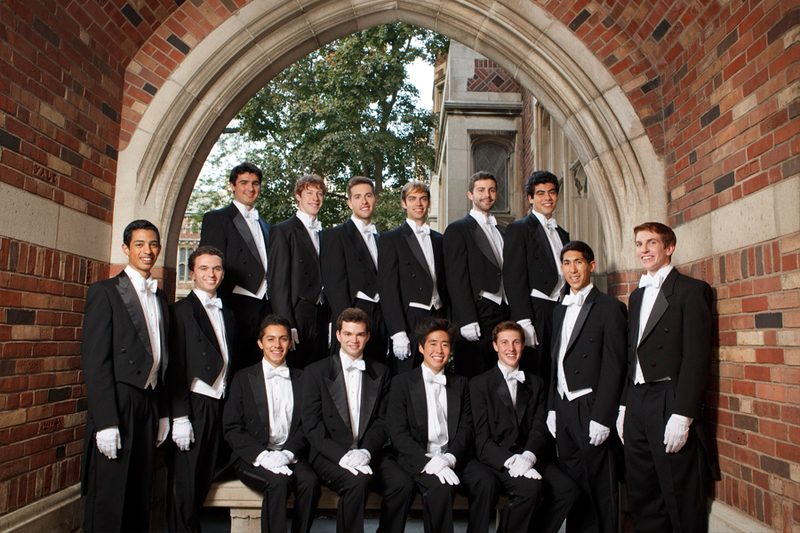 The Whiffenpoofs, Yale University’s world-famous a cappella singing group, will make history when it performs this fall at the University of California, Merced. It will be the group’s first visit to the San Joaquin Valley, and their first performance at any UC campus. The performance will begin at 7:30 p.m. Oct. 8 in UC Merced's Dr. Lakireddy Auditorium. Tickets can be purchased at arts.ucmerced.edu. Admission is $20 for the general public, $15 for UC Merced faculty and staff, and $10 for UC Merced students and children under 12. The group, which first formed in 1909, is the oldest and best known a cappella group in the United States. The Whiffenpoofs sing a wide range of songs, including traditional ballads, show tunes, Motown classics, jazz standards and alternative rock hits. The group started as a senior quartet in 1909, meeting weekly to sing at Mory’s Temple Bar at Yale. They adopted their name after one of their members saw a Broadway musical comedy called “Little Nemo,” in which a character mentions catching a Whiffenpoof fish. The Whiffenpoofs have maintained an important tradition since 1909 — singing “The Whiffenpoof Song” at the end of every concert. The most recognizable line from it is, “We are poor little lambs who have lost our way. Baa! Baa! Baa!” The song has been recorded by Rudy Vallee, Bing Crosby, Elvis Presley, Louis Armstrong and countless others. or second time to watch the group live..."
"America's oldest a cappella choir, Yale University's Whiffenpoofs, comes to UC Merced on Oct. 8"